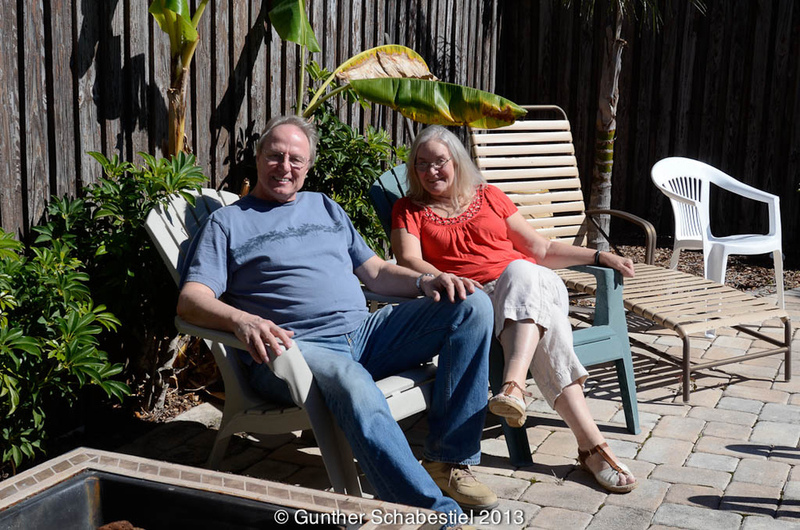 Julie Attends Sync Convention in Florida and then photographs a local couple in the Ybor. My daughter Julie Proudfoot and our friend Dawn Havrelock attended the SYNC convention for Senior Photography in Florida.Afterwards they were fortunate enough to photograph Sarah and Chris in Ybor City for some romantic fun engagement images - in and around the city of Ybor. What an opportunity - they did a great job and had a lot of fun. Julie and I and Steven and Aaron (now 13 & 15) just got back from a little vacation in Florida. Julie has a friend who let us use his condo for a week and we couldn’t pass that up. We drove and Aaron did about 80% of the driving – it got old and boring even for him. It was about 20 hours total. We were able to stop and sleep and Amy and Rick’s house in Kentucky both ways – that was awesome – and we couldn’t have done it without that. We had so much fun of course, so much fun and sun and lots of beaches and a great pool at the condo complex! We have photos published and more will be to come. Wally’s flickr - I was even able to post a video of us swimming 2009 Florida Trip, June - link to slideshow of set http://www.flickr.com/photos/wallyspice/sets/72157619935272971/show/ I’ll be adding more as I get the other images. Julie made the first post on her facebook – these are albums anyone can see without having to be on facebook. This does include some of the images Julie has that I don’t have here. If you are on Facebook and would like to "be our friends" -join us - we love it! I have 3 albums started – I’ll be adding more as I get the other images. These are usually some of the same as on Flickr – usually fewer. Wally receives award for 2009 Wedding Album of the Year and Service Award Medallion at the Detroit Professional Photographer Association Banquet 6-2-09. Royal Park Hotel, Rochester, Michigan. Our state wide PPM organization held its annual convention right here in Ypsilanti this week and we enjoyed the programs, speakers, trade show, banquet etc etc - all this had to offer at the beautiful eclectic ultra modern Marriott. As president of the Detroit Professional Photographers Association, I was also representing our local DPPA. There are 4 statewide local affiliate groups under Michigan, but Detroit is the largest one. Michigan is then an affiliate of PPA _ which is Professional Photographers of America - which I also belong to. We loved the modern lobby area and even took some time to take some images of each other with our friends. We had a lot of fun!